TT Round 4: Blaubart by Professor B. 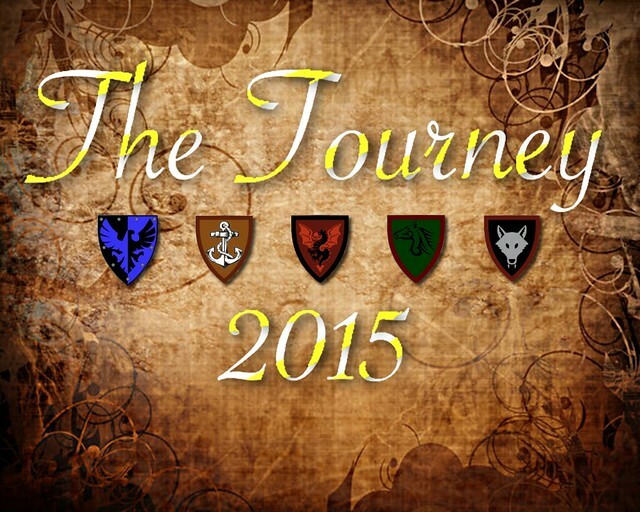 Welcome to The Tourney 2015! This competition has officially ended. It was a blast!